This stunning penthouse condo is being offered furnished and is ready for immediate occupancy - take advantage of this rare opportunity! 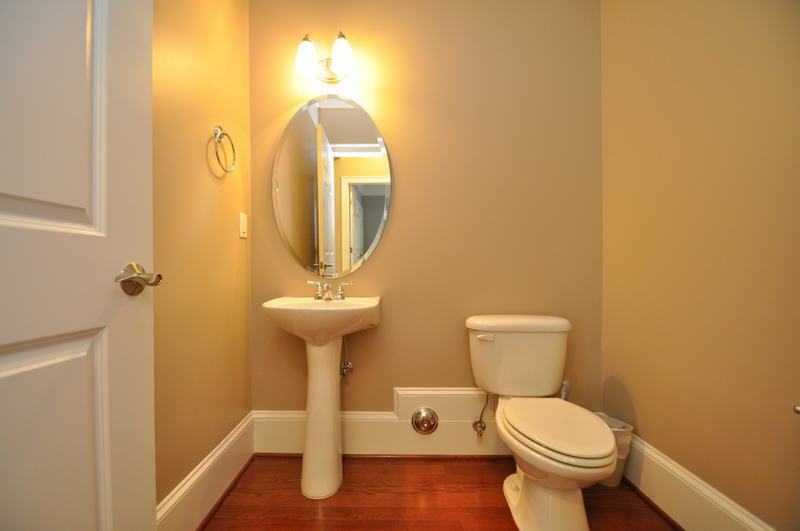 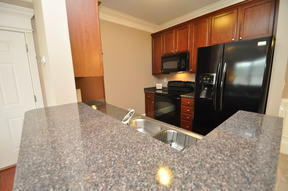 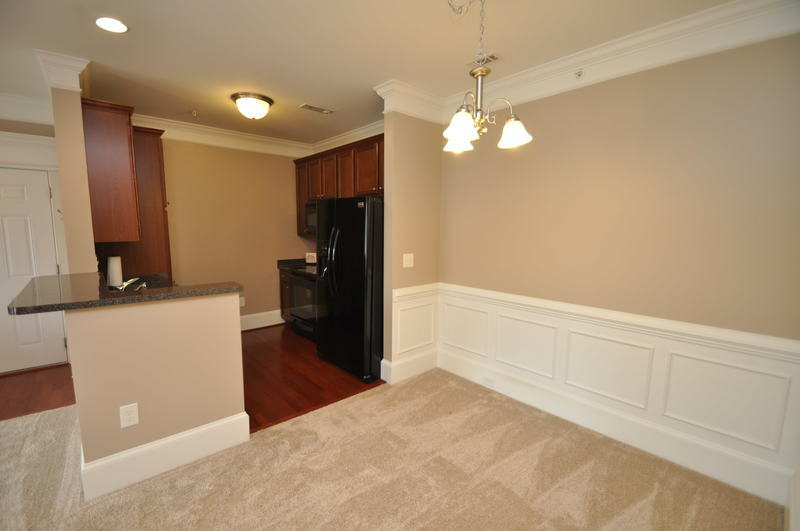 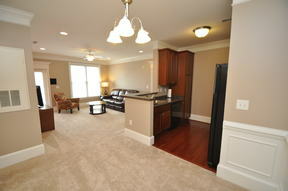 Neat as a pin and boasting 9' ceilings throughout and all appliances included. 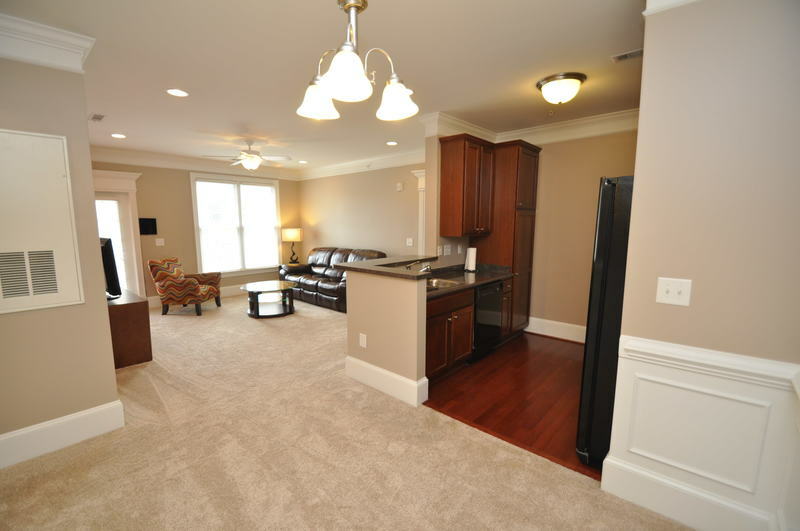 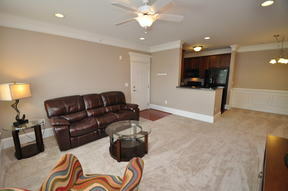 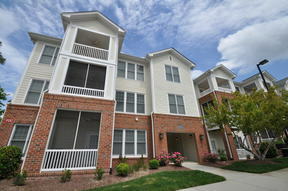 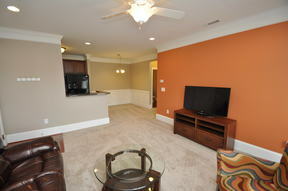 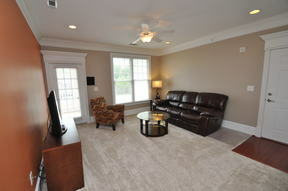 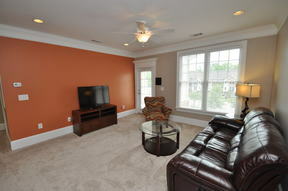 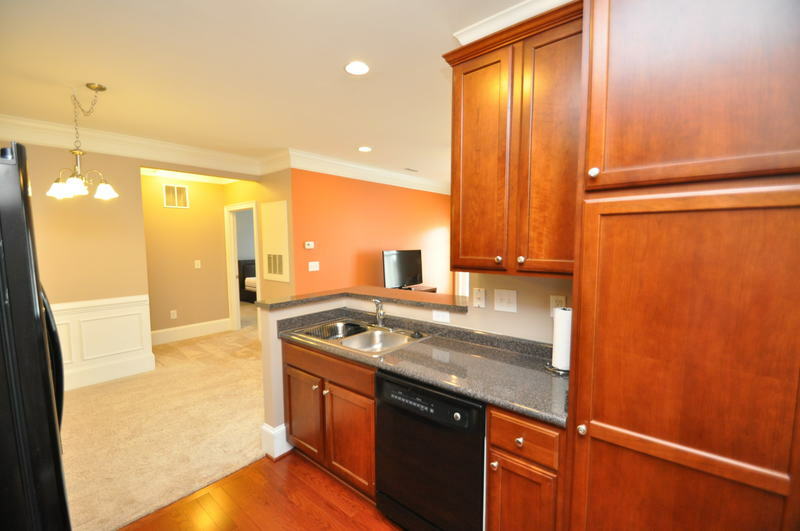 Its great West Cary location is just minutes from shopping, restaurants,RTP, RDU, I-540, & more. Secured entry with finished staircases. 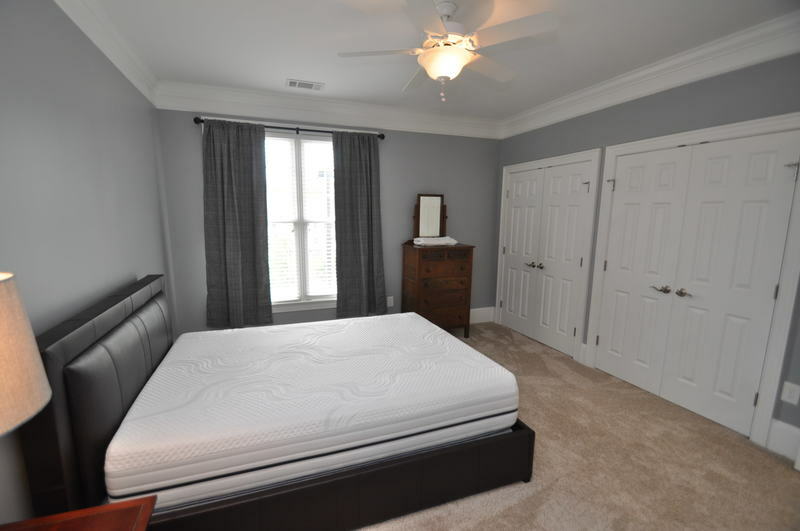 Once inside the home you'll immediately be impressed by the welcoming and open floorplan anchored around a spacious family room and filled with natural light. 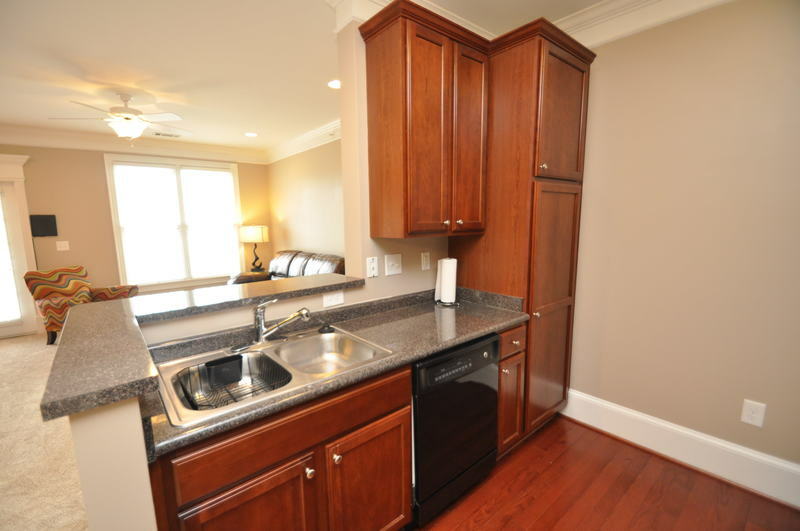 Kitchen showcases Cherry cabinets, sleek appliances, a smooth top oven, and breakfast bar while a generously-proportioned dining area is conveniently located adjacent to kitchen. 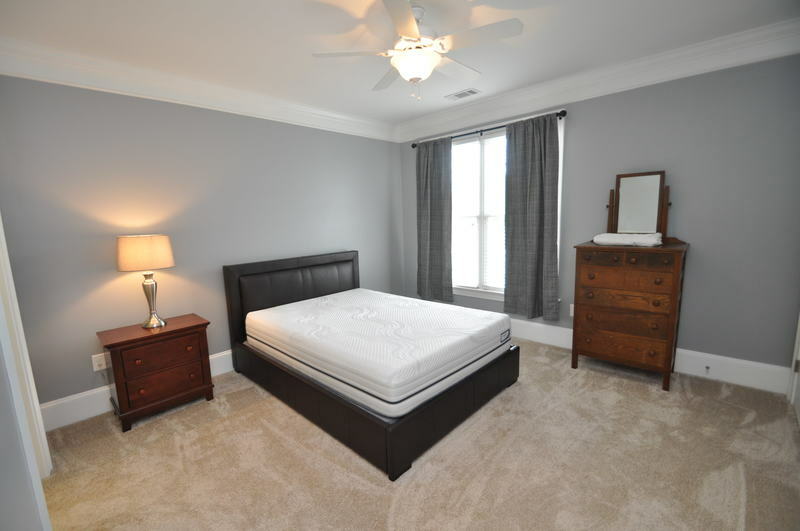 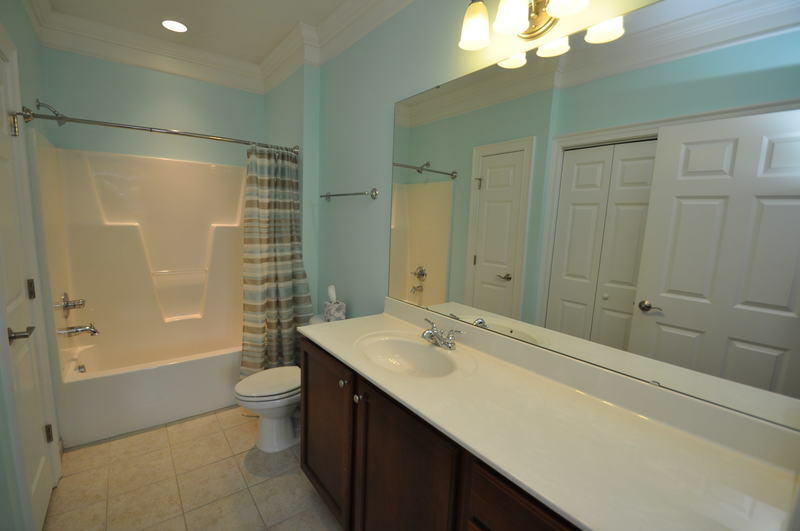 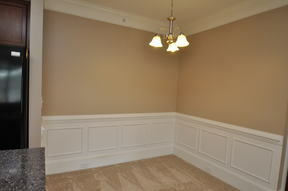 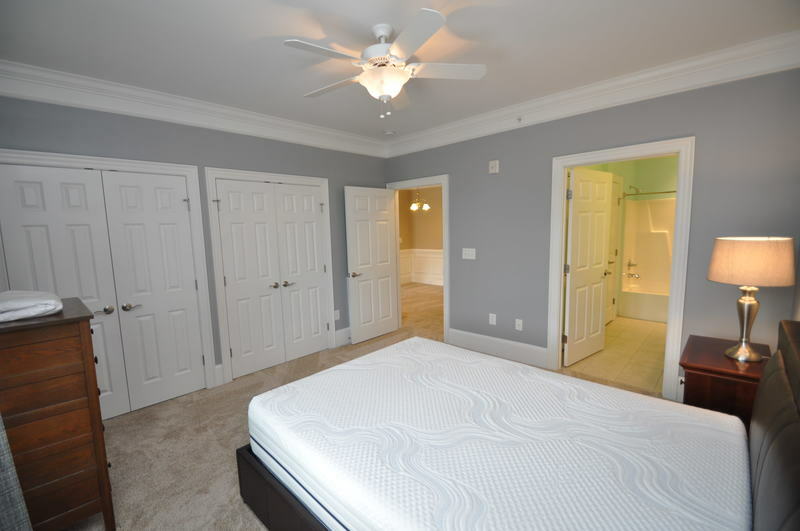 Master bedroom features 2 closets and an en-suite bathroom with adult height extended vanity. 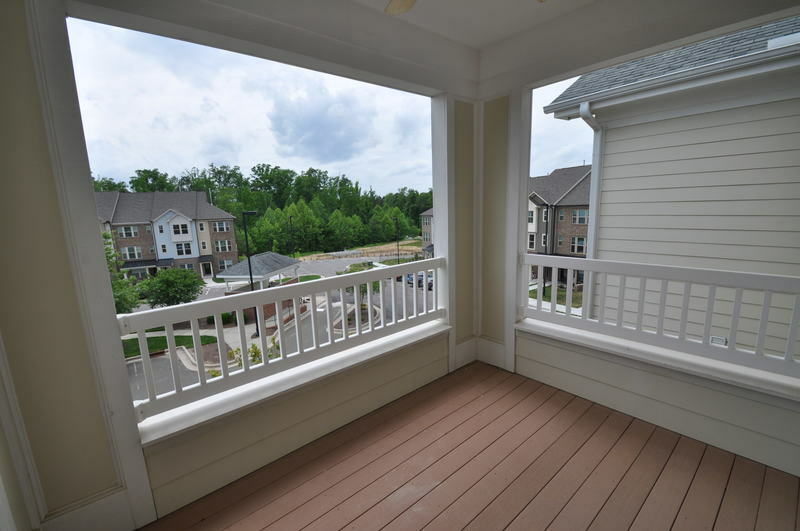 Don't miss the covered balcony; perfect for enjoying a cup of coffee on a cool morning. 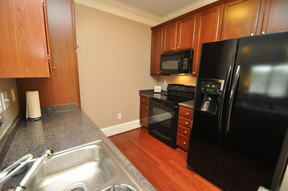 Rent includes water/sewer, washer/dryer/refrigerator. 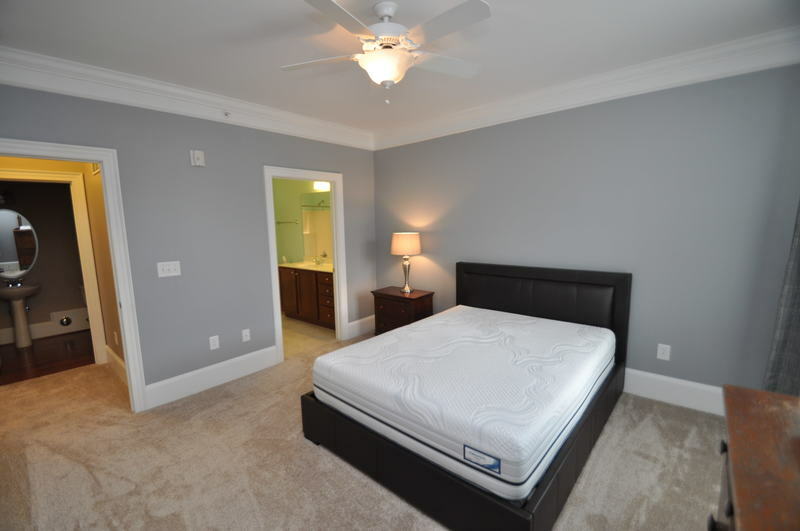 Also provided for resident's use is furniture in family room and master bedroom as well as kitchen utensils and equipment! Penthouse Location: Top floor condo means great views and no neighbors above you!